The Facebook founder joins Elon Musk and Bill Gates is urging society to consider UBI. This week Mark Zuckerberg spoke to the latest class of Harvard graduates, offering advice about the future and inspiration to grow on. Among his ideas was the notion that universal basic income (UBI), a standard base “salary” for each member of society that can help meet our basic needs regardless of the work we do, is worth exploring. UBI pilot programs are sprouting up all over the world, including one in Oakland, California sponsored by Y Combinator. Many are modeled in part after the State of Alaska’s long-term “Permanent Fund” which distributes a dividend to every resident so they can share in the wealth gleaned from the state’s natural resources equally. While the successfulness of such initiatives can be analyzed several different ways, Zuckerberg emphasized to graduates the need for metrics that go deeper than standard economic measures — metrics that can help foster innovation. This idea that basic income supports more innovation as well as human rights is perhaps what has made it such a popular idea among Silicon Valley tech minds. In fact, this public endorsement from Zuckerberg is not all that cutting edge — he is one of the later proponents of UBI by Silicon Valley standards, joining the likes of Tesla’s Elon Musk, eBay’s Pierre Omidyar, and Y Combinator’s Sam Altman. Bill Gates agrees that UBI is a good idea, and that we’ll be ready for it soon. UBI isn’t just a Silicon Valley thing. Andy Stern, the President Emeritus of the Service Employees International Union (SEIU), has recently written a book that sets out a detailed plan for making UBI work here in the U.S. Timotheus Höttges, the CEO of Germany’s largest telecommunications company, Deutsche Telekom (DT), also supports UBI because it supports social stability in the age of automation. UBI pilot programs will hopefully show strengths and benefits of different strategies, and data from Alaska can suggest how such programs can survive the test of time. 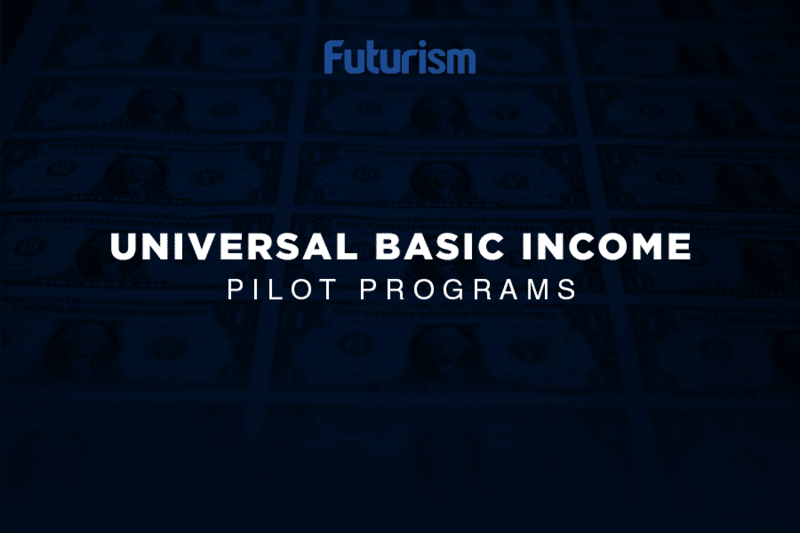 As pilot programs succeed — and early results seem to indicate that they will — expect more experts to endorse UBI.